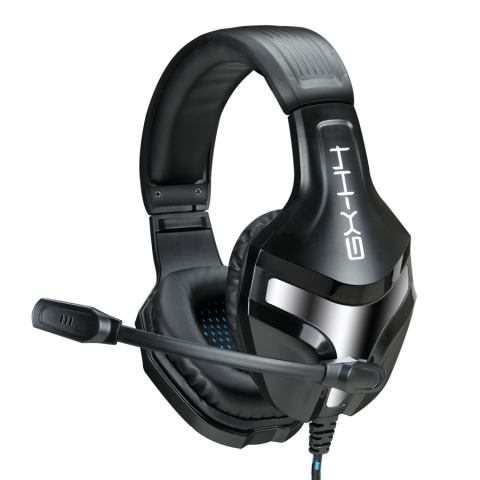 The GX-H4 comes armed with 2.0 stereo sound that will produce stellar audio levels for an immersive gaming experience. 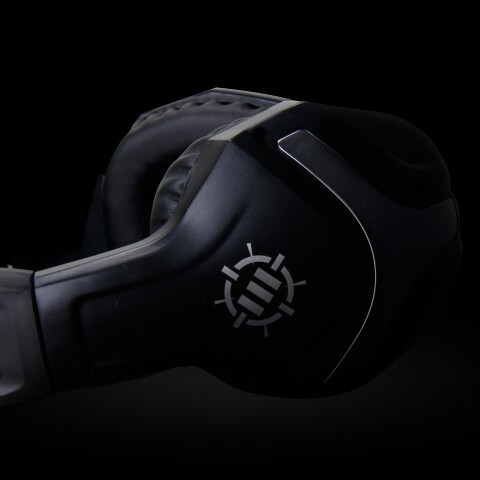 As you storm the battlefield , the audio provided will allow you to detect enemies from all directions. 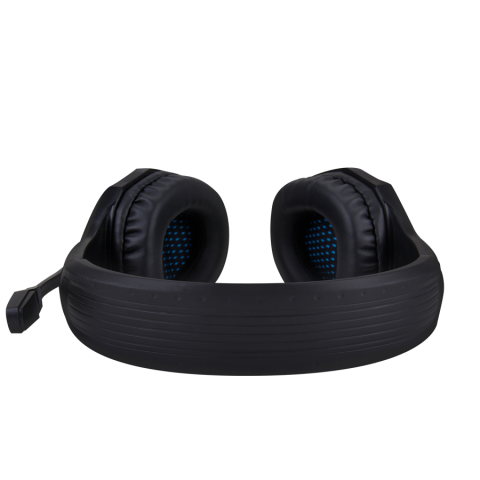 Whether someone is flanking from your left or stalking you from behind, rest easy knowing this headset will pick up the sound and help pinpoint your foe. 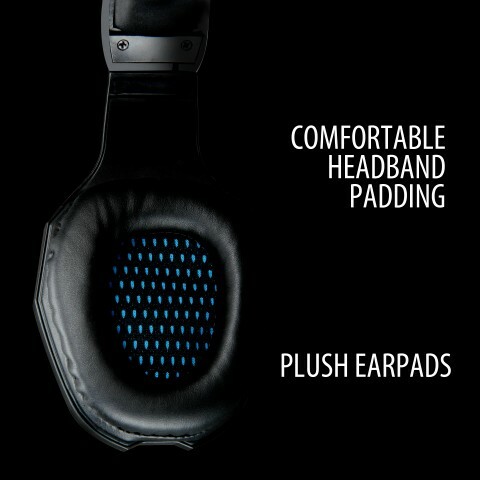 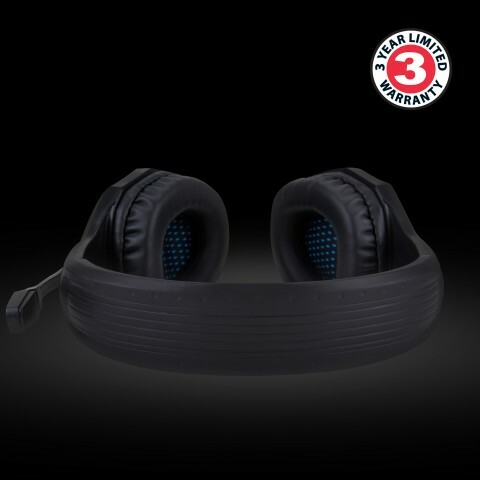 Comfort is important , that's why the GX-H4 was designed with plush noise-isolating earcups and extra-soft, durable headband padding to keep you comfortable for those long gaming sessions. 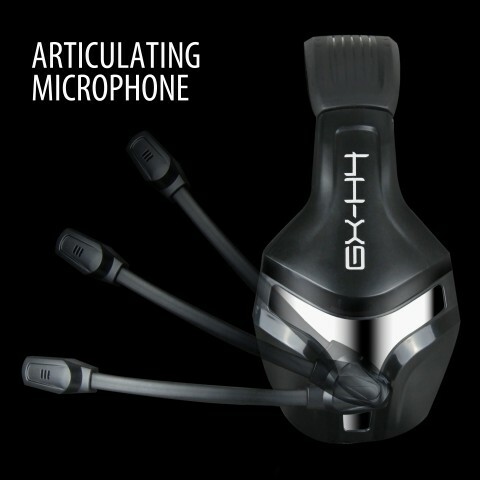 The microphone is built with an adjustable design allowing you to bend or rotate it in any direction that suits your needs. 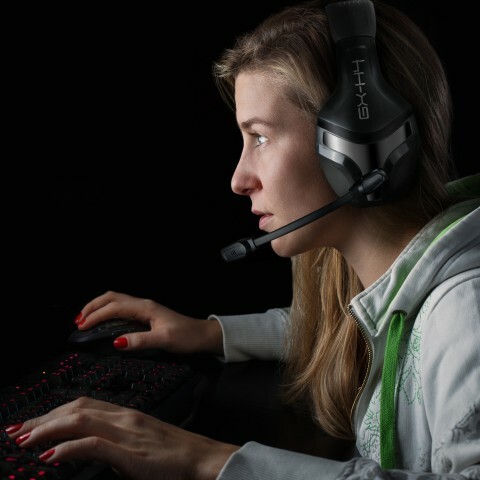 The omni-directional mic technology will pick up your voice with clarity, so you can communicate with your teammates or talk trash to your opponents. 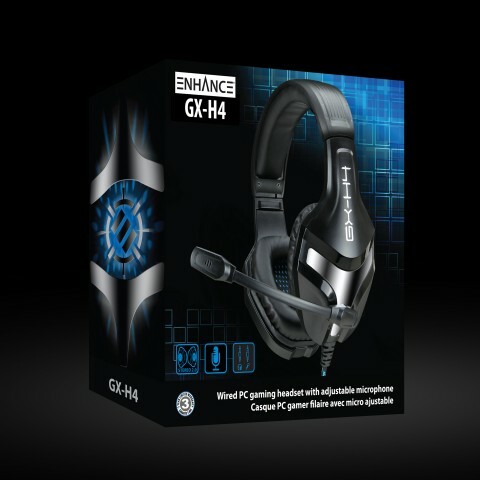 Once your headset is out of the package its ready to go. 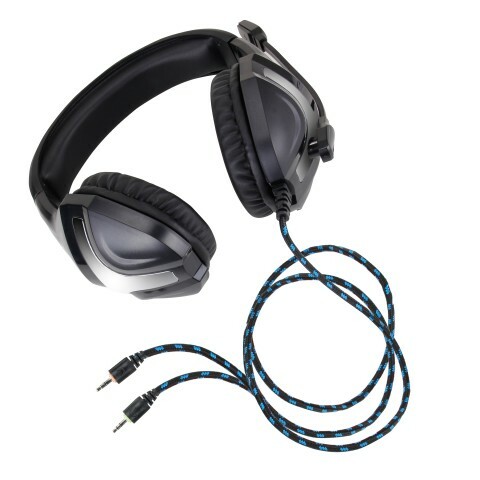 The 75 inch black and silver nylon braided cable is built to withstand intense movement back and forth while plugged in. 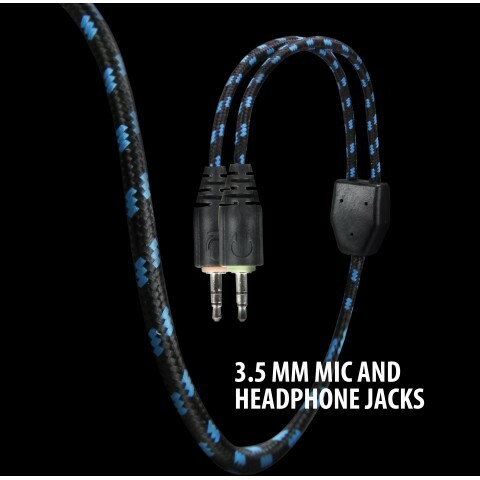 The audio and microphone jack are attached to the end of the cable, just plug them in to the 3.5 mm ports on your computer and let the gaming commence!